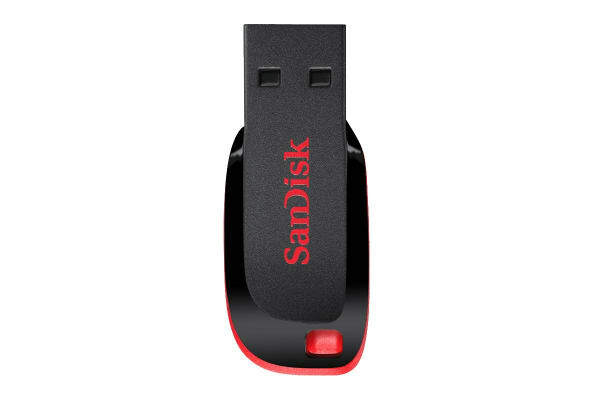 With its stylish, compact design and generous capacity, the SanDisk 16GB Cruzer Blade USB Flash Drive makes it easy to backup, transfer and share your files. The SanDisk 16GB Cruzer Blade USB Flash Drive lets you carry your photos, movies, music and personal data wherever you go. The Cruzer Blade USB Flash Drive packs generous capacity into a compact form. 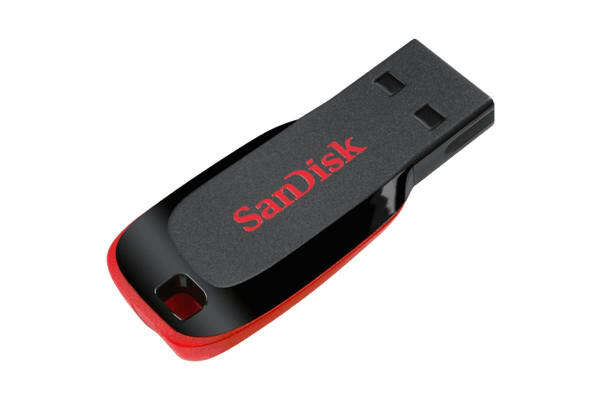 With 16GB storage capacity, this USB drive can hold all your must-have files.